When the initially self-published “Disappointments Diary” went on sale in the U.K., it was promoted via a minute-long YouTube video that featured the gloom-and-doom Morrissey hit, “Every Day is Like Sunday.” If the same video had been produced in the U.S., the author might have chosen the Rembrandts’ “I’ll Be There for You” (Theme from Friends). Your job’s a joke, you’re broke, you’re love life’s D.O.A. Well, if you don’t anticipate this year—or any particular year—being kind to you, get yourself a copy of the “Perpetual Disappointments Diary” (Chronicle Books), an amusingly depressing diary and engagement calendar for folks who are half-expecting to experience a lot of dreary days filled with disappointment. 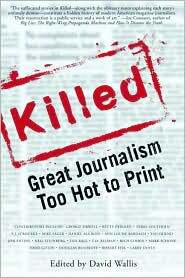 Naturally, the author expects the book’s buyers to dwell on the negative, which explains why most of the space for self-reflection is reserved for “weaknesses” and “threats,” with just a few lines available to highlight strengths and opportunities. There’s also a section for “people who never call” and “people who owe you money,” as well as space for making notes about the novel (or screenplay) you plan to write, the next boring blog post you will write, and all the ideas you’ll never follow up on. Of course, plenty of space is provided for pointless doodles. Last but not least, it should be noted that the last page of the book includes a year’s worth of “Monday” stickers. 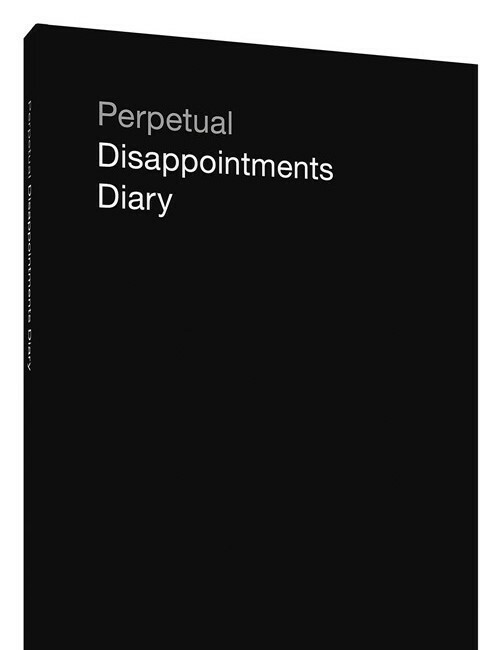 For the owner of the “Perpetual Disappointments Diary,” every day is like a Monday. That Should Be a Word—A Language Lovers Guide to Choregasms, Povertunity, Brattling, and 250 Other Much-Needed Terms for the Modern World, Lizzie Skurnick, Workman.